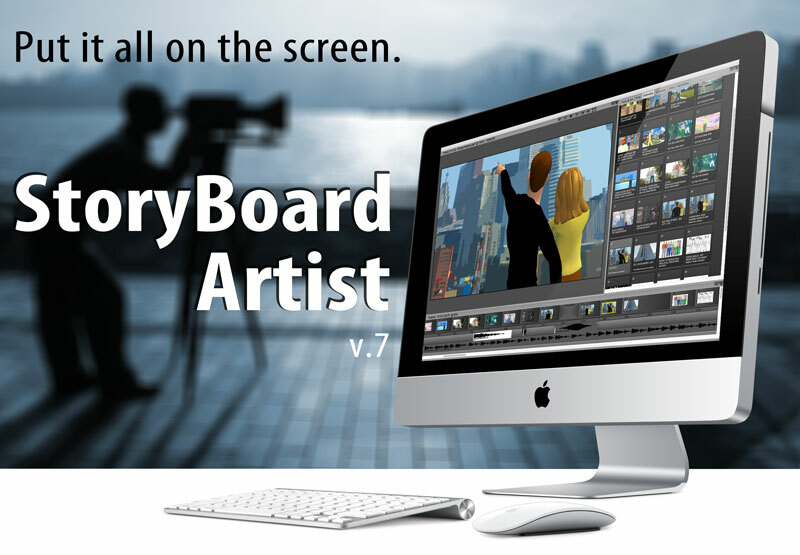 StoryBoard Artist gives film and video professionals a fast and efficient way to create professional boards and animatic storyreels. 2D graphics and 3D models work together in one app providing creative flexibility and speed to assist you in producing dynamic senes and sequences. Design shooting boards, production and presentation/pitching boards. StoryBoard Artist makes it easy to refine your story and preproduction process with previz features and pipeline integration. One program brings your story vision to life. No need to export to editing software to create motion and test pacing. Demonstrate complex shots or FX as they play out over time. Two frames will do it: Frame the beginning set up and the end set up and Artist does the rest. 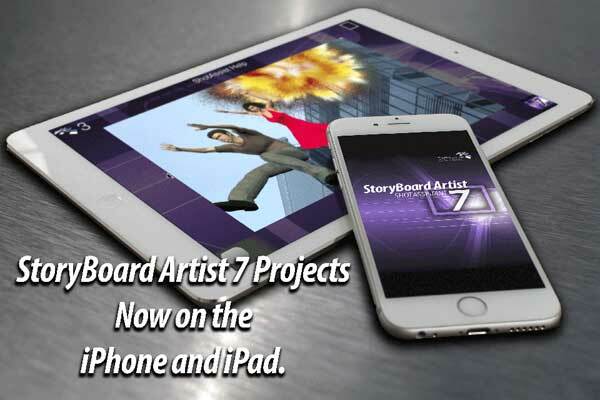 StoryBoard Artist Shot Assistant companion app now available for iPhone or iPad. Use your frames as a shot list. Check off shots while on the set or location. Fluid workspace. Jump from Page Layout to Timeline to Overview and back in our intuitive, multi-window interface. 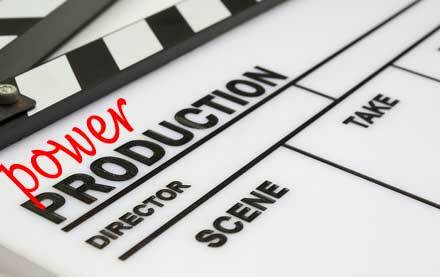 Preview and present your projects in motion (moving story boards aka animatics/story reel) before going into production, giving you an edge with your vision, your sequence timing and your budget. The powerful Pan and Zoom tool (aka: Ken Burns Effect) makes motion graphics and animation in the frame a snap. Also move objects independently making shot come alive. Artist's Importing and Exporting capabilities makes working with other programs easy. Now with 3D, video and image imports. Start boarding your script quickly. Flexible imports make it easy to use text from major screenwriting and text apps including Final Draft, Screenwriter and Word. More artwork included, complete with angles & character expressions. Choose from hi-rez, colorizable and 3D characters as well as backgrounds and props. Advanced features allow Artist to assist prototyping for any type of media development: film, video, broadcast television and web development. Easily select and move objects in the frame onto any plane in your boards panels. Fast and easy frame arrangement! 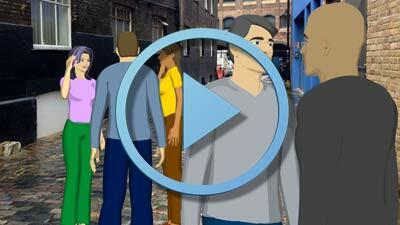 Great to create training videos, user-interactive web and game or mobile app prototyping. Test alternative sequences/endings. Export project to integrate into Final Cut Pro, Final Cut Express, Adobe Premiere, Avid Xpressor, Avid Media Composer and most popular editors. PowerProduction FREE Tech Support is there when you need it.